For current students of the BRAC Driving school, please find the required forms below. 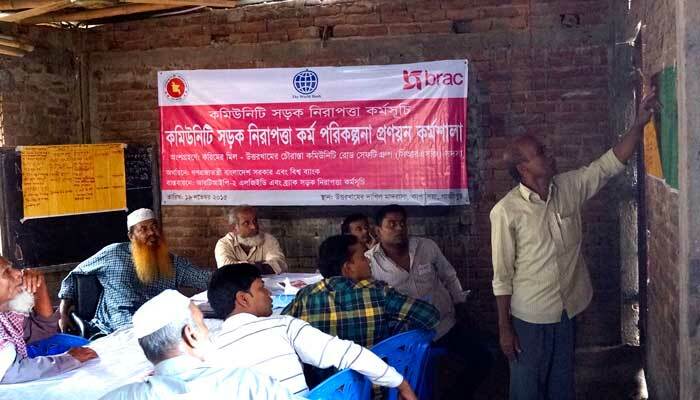 BRAC offers training on community road safety to local NGOs. This coalition of nationwide organisations formed a Community Road Safety NGO Network under the umbrella of BRAC. These organisations are supported through resources by BRAC for conducting road safety training and awareness campaigns within their operating areas. The most important goal of the NGO Network is to build the capacity of NGO's, so they too can write project proposals, apply for funds, and use the financial support of donors to implement projects in their locality. This is done with the aim of sustainability for road safety activities (even after BRAC stops their road safety interventions in the project areas). 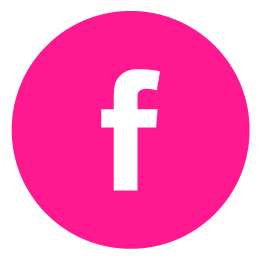 NGOs interested to join the network are welcome to apply. Once accepted, a NGO receives a road safety flipchart, a demonstration on how to use it and a short lecture on road safety. Every batch of 30 new members receive a day long orientation training on road safety. BRAC uses this platform to jointly pursue road safety projects with any member organisations in their areas of operation. As of 2015, 337 NGOs have been brought under the network. BRAC also gives technical assistance to the member organisations so that they can conduct projects on road safety improvement. The programme offers a six-day Training of Instructors (TOI) course. 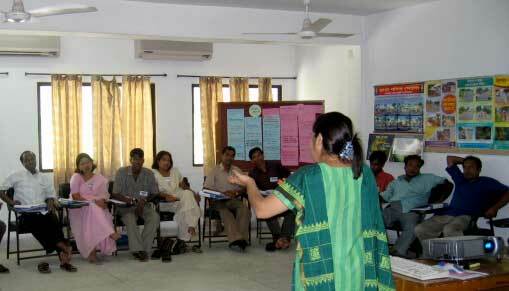 Till date, the training has been given to BRAC's 770 field workers. The graduates now conduct road safety trainings for field staff who ride motorcycles for day-to-day work. 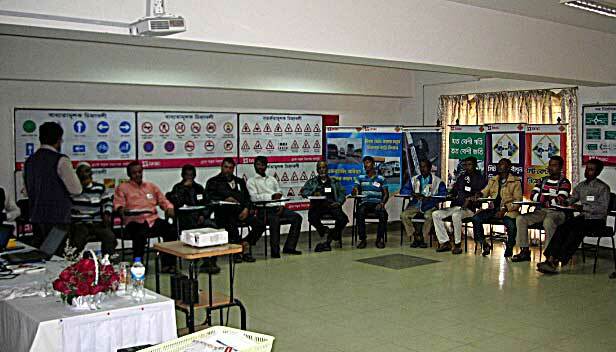 The programme piloted a short training course styled “Driving Plus” in February 2002, based on the needs of drivers, passengers and supervisors of BRAC’s transport department. This training was conducted for several years. One result was that all the staff who made use of BRAC vehicles were made aware not to put pressure on the driver to drive faster. BRAC Driving School gives all drivers of BRAC's transport department a bi-annual three-day residential refresher training on road safety and defensive driving. The programme also offers bicycle-riding training to female supervisors of BRAC pre-primary schools and libraries since 2003. Till date, 1,562 supervisors have received this training. BRAC’s road safety programme has included lessons on road safety education in the textbooks of BRAC non-formal primary education schools. 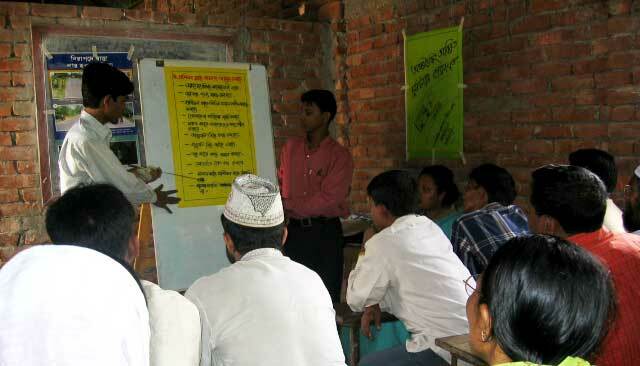 In its action research project in Betilla of 2004, the road safety programme raised awareness of the members of 200 local BRAC village organisations on road safety. During this project, 100 parents of BRAC's non-formal schools were engaged in a discussion on road safety issues at the monthly parent meeting. Under the 'human resource policies and procedures', the programme has formulated twelve road safety related rules for staff motorcycle drivers and drivers of BRAC's transport department. Under the influence of the road safety programme, BRAC drivers maintain a speed limit of 60 km/h or 70 km/h (contingent upon situation) while driving on the national highway. The programme has raised the road safety awareness of staff with flyers and email. In our past projects, over 183,000 unique individuals have received face-to-face road safety messages or road safety training. In total, over 363,000 people have received road safety messages as a result of our past interventions. We have organised 53 community road safety groups and trained 52 grassroot organisations. Here are some of the community road safety awareness campaigns undertaken by the road safety programme. The project resulted in at least 120,000 unique individuals receiving face-to-face messages and training on road safety. These include 105,000 students – taught by their teachers, 2,019 commercial motor vehicle drivers and 12,500 rickshaw pullers (who received reflective stickers). Additionally, 26,625 people saw road safety theatre shows, 1,700 people multimedia shows, and 14,625 houses and shops were reached via door-to-door camapign for road safety sensitisation. At the end of the intervention, the majority of the population living in the project areas, numbering at least 540,000, had received some of the road safety messages. In an impact assessment with non-representative sample size, which did not include commercial motor vehicle drivers and rickshaw pullers, the majority had knowledge on some of the road safety messages of the project. Another impact assessment with non-representative sample size suggested that the road safety knowledge of commercial motor vehicle drivers improved significantly. Furthermore, 39 community road safety groups were organised and trained, and leaders of 24 grass root organisations were trained and linked to road safety institutions. The community road safety groups planned and executed a host of actions, including arranging the provision of road safety engineering facilities. The project resulted in 35,000 school students being sensitised about road safety (by their trained teachers) at their educational institutions. A non-scientific impact assessment indicated that the students showed a major improvement in their road safety knowledge. They were also encouraged to spread the road safety knowledge to people they knew. 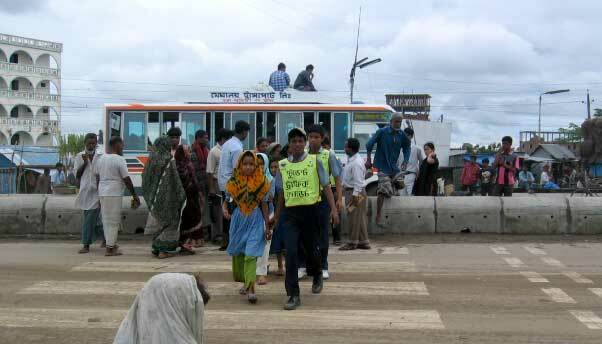 Besides, 20 local NGO's and community based organisations (CBO's) were trained on road safety. At least 25,000 unique individuals received face-to-face road safety messages or road safety training, and a significant portion of them got road safety instructions more than once during the project. Awareness activities were: training 96 teachers directly (and 551 teachers and 9000 students indirectly), training 500 commercial motor vehicle drivers, training 7,488 rickshaw pullers, staging theatre shows to a total audience of 17,650, giving multimedia shows to a total audience of 23,785, and giving road safety messages to 6,600 shops and 7,200 households (twice each) by going door-to-door. Almost all of the population living in the project area (numbering 50,000) received road safety messages. Furthermore, eight NGO's (two executives or coordinators from each) and members of eight community road safety groups were trained on road safety. The workshop held with community road safety groups catalysed further actions for improving road safety. 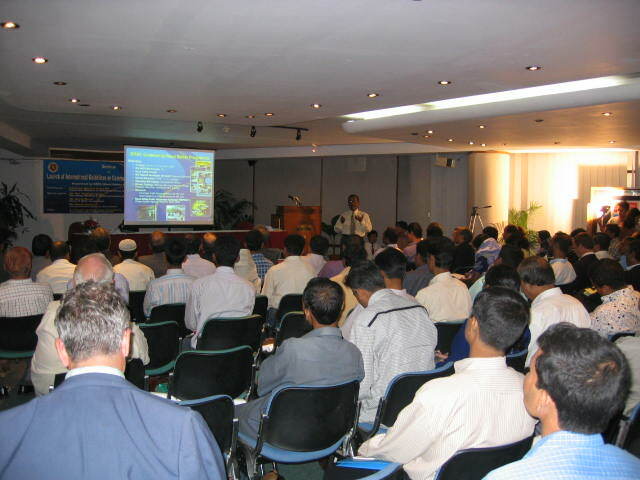 With a mission to improve road safety in Bangladesh, BRAC organised events marking the launching of the United Nations Decade of Actions for Road Safety 2011-2020 on May 11, 2011. Reflective stickers which enhance visibility at night of non-motorised vehicles were pasted on rickshaws to mark the start of the decade. Marking the start of the UN Decade, BRAC called for united efforts through major national dailies and spread awareness online. In the first phase of the project, 5,240 unique individuals have received face-to-face messages on road safety. We have trained 25 head teachers, 157 teachers, 232 bus and truck drivers, 314 rickshaw pullers and 12 rickshaw van pullers. 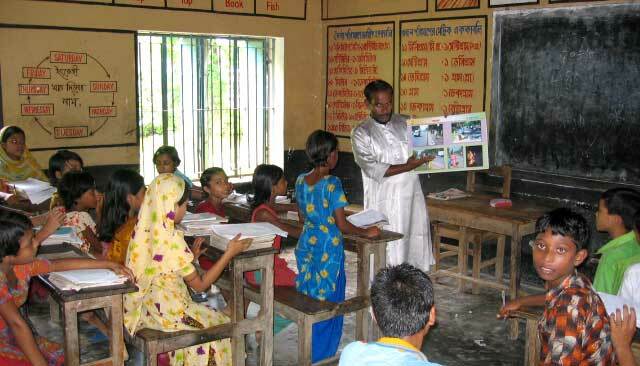 The teachers have in turn taught 4,500 of their students, who have also participated in a road safety quiz competition. Furthermore, six community road safety groups have been formed, trained and guided in their road safety action planning and execution. A scientific impact assessment is going to be carried out by BRAC’s research and evaluation division upon completion of the project. The Local Government Engineering Department (LGED) and BRAC Road Safety Programme signed an agreement to pilot a two-year road safety awareness programme. It is piloted in four upazillas of Cox's Bazar and Gazipur. This endeavour is a component of LGED's Second Rural Transport Improvement Project (RTIP-II), which is funded by the World Bank. The programme targets community residents comprising of students, teachers, street-side vendors, shopkeepers and drivers of non-motorised and motorised vehicles. Besides community engagement, it is designed to expand their understanding of road safety and help identify road safety problems in their communities so they can formulate solutions for tackling them. In phase one of this project, at least 55,000 unique individuals received face-to-face road safety messages and training. The expectation is that at least another 55,000 unique individuals will receive road safety messages because of students sharing their new knowledge with their family members, and of people watching any of the 216 large screen open-air video trainings. We are going to scientifically assess road safety knowledge of the 51,000 students who are taught by their school teachers, 2,200 commercial non-motor vehicle drivers and 1,200 commercial motor vehicle drivers after this phase. There is also local capacity and ownership building. 30 community road safety groups, one in each of the campaign areas alongside roads are formed, trained and guided during and after their community road safety action planning workshop. 15 CBO leaders and 5 local LGED staff are trained to improve the road safety situation. Two upazilla road safety committees have been organised and activated. Children are easily attracted to the imaginative and entertaining aspects of animation. BRAC produced a road safety animation film programme titled Lal, Holud aar Shobuj (Red, yellow and green) to provide road safety education on television. A series of two animation films was produced that focuses on essential knowledge for using the road safely. A community road safety group takes responsibility for their local road safety situation. 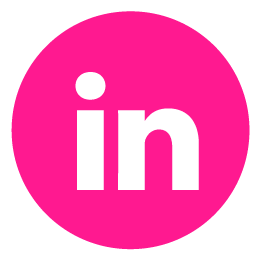 Its ten to twelve members meet voluntarily on a bi-monthly basis to plan and implement relevant actions. They are local leaders who are not holding a post in a political organisation. Examples of group actions are: collecting money from the community to paint missing marks of a speed breaker, requesting local government engineering department to install a shed at particular local bus bay, and advocating vendors to stop encroaching the road with their stalls. They also give post-accident support to victims of road casualties by helping them get medical treatment immediately after the accident and receive financial compensation. The objective of engaging local NGOs or CBOs is to develop their capacity on road safety so that they can use this knowledge to make their programme participants aware and to help the implementation of the project activities. They are selected, and given a week-long residential training on road safety management which includes road safety issues along with finding support and sponsorship from local philanthropists, private sector and potential donors. The leaders of the NGOs or CBOs meet monthly or quarterly to follow up on the training and to review the progress of the implementation of project activities. These NGOs or CBOs continued road safety activities after the completion of a project. The rickshaw is a three wheeler non-motorised vehicle, and a very common mode of transportation in Bangladesh. Pullers of these vehicles are mostly illiterate, untrained and unaware of traffic rules. The rickshaws have no lights, compromising its visibility during night. These rickshaw pullers are put through a participatory road safety training session lasting half a day followed by pasting of honeycomb reflective stickers on the backside of rickshaw. A three-day residential training is provided to in-service commercial bus and truck drivers at BRAC Driving School. The module aims at improving their attitude and behaviour towards responsible and safe driving through increasing their knowledge. There is a shorter version of the module lasting for a day, and it is held at bus terminals. 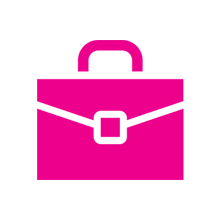 Digitised and bar coded audio-visual training materials are used in the course. 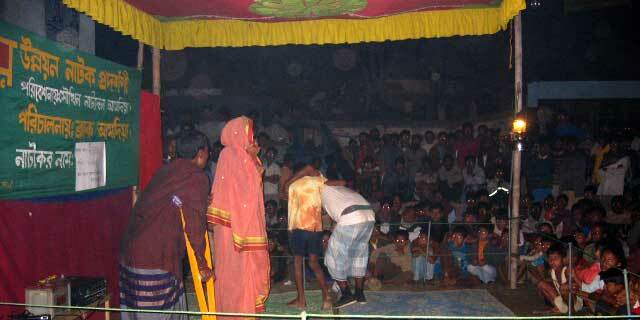 To raise awareness through infotainment, theatre shows are staged in communities. The audience is involved to demonstrate the road safety messages delivered during the show and a discussion is held afterwards. The performance incorporates local customs, dialects, ethnicities, etc. based on the location. Usually, the majority of audience consists of women and children. These are held at major growth centres and bazaars (and sometimes in schools for the students). The messages of these shows are about safe walking, crossing rules and to discourage street-side vendors from encroaching the road. The shows make use of a training video followed by discussion. These are shown in the evening so that anyone can watch. Teaching about road safety to children can reap lifelong benefits to society. The headmasters of selected educational institutions (within 500 meters of a road within project area) are given a day-long training on road safety to motivate them to provide road safety education in their institutions. Headmasters nominate two teachers from their individual institutions for a two-day road safety training, which is facilitated by BRAC's road safety trainers. The training module includes amongst other things - safe walking and crossing rules, first aid, informing police of accidents and the claiming procedure of insurance compensation. These teachers in turn teach all the students of their educational institutions on road safety using flipcharts provided by BRAC’s road safety programme. Road safety posters are installed in classrooms, and practical demonstration classes on safe crossing and walking are organised at schools. 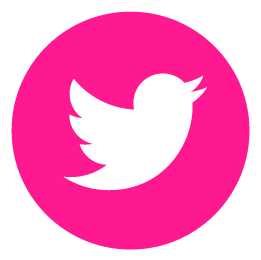 Students are encouraged to share their gained new knowledge with the parents, neighbours and relatives. A quiz competition is held at each educational institution to stimulate the learning of the students and to test their gained knowledge. The students receive quiz booklets that they can use to prepare themselves. This activity is useful to reach those who do not attend the other road safety interventions of the project. Each household and shop in the campaign area are visited by project staff. They hold discussions in an open area in between houses with multiple households at a time. They use training posters to discuss and demonstrate three major road safety messages, like safe walking and crossing roads and the impact of road encroachment. These meetings are held on the preferred times of the people and attended mostly by women and children. After the discussion, the project staff hangs three posters on a prominent place of the house or shop. These are installed on important spots beside the highway to remind the road users, particularly the drivers to think about road safety and obey the rules. This is a relatively cheap way to disseminate safety messages. Financially needy and bright students, especially scouts and girl guides are selected for this intervention. The selected STCs are put through a two-day long training on road safety. They extend road safety in the community as volunteers. They act as road safety role model of their own institutions and community; help old, children and disabled to cross road; motivate people for safe walking, crossing, proper use of bus stop/bay and footpath/roadside etc. They are provided with yellow jackets and caps to wear while performing their duty so that people can identify them easily and see them from faraway. Their work hours are chosen in consultation with them and their teachers. They are given monthly stipend. Surakkha is a road safety and defensive driving training for in-service drivers. The training is especially designed for in-service commercial bus and truck drivers, as the majority have not been through institutional driving training. It is common in Bangladesh where such drivers receive their training through apprenticeship from another experienced but untrained driver. As a result, many of these drivers, although performing at professional capacity, are unaware of the many road safety rules and practices. Good professional drivers know the traffic signs and traffic rules. They have a sense of responsibility for the safety of other road users – knowing that traffic casualties are avoidable. The training helps drivers improve their attitude and behaviour on the road. It also develops their theoretical knowledge on driving while helping them to drive more defensively. 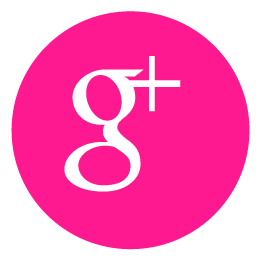 The training is ideally given to groups of 20 to 25 trainees, with a maximum of 25 trainees per group. After detailed consultation with professionals, community members and field tests at campaign areas, BRAC developed IEC materials and used those in multiple road safety campaigns. We have produced different posters and a flipchart to disseminate them widely with road safety institutions, educational institutions, CBO's and NGO's for use in their road safety training activities. In some project areas, billboards carrying road safety messages were installed. Others included the development and broadcasting of road safety advertisements on national television. 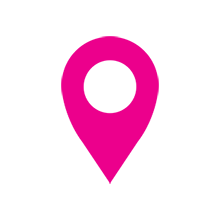 Flip chart: A 14 page well-researched colourful flip chart has been prepared and is being used for pedestrian, children, community and drivers education on road safety. Poster: Three posters have been produced on awareness of pedestrians and proper use of road engineering facilities. 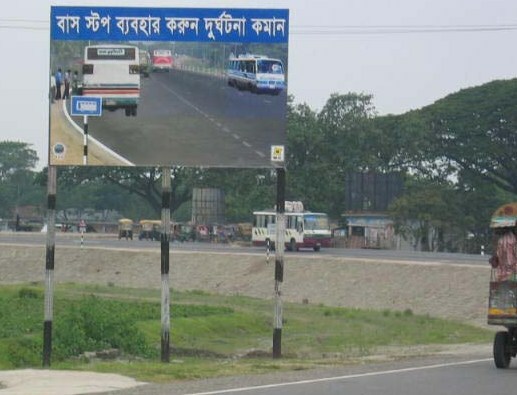 Billboard: A total of 12 large billboards containing road safety messages and instructions have been designed and installed at 12 important spots beside Dhaka-Sylhet and Barisal-Kuakata highway. 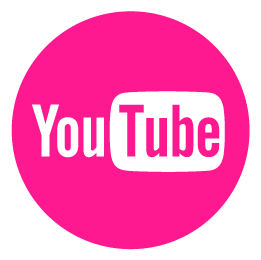 A 19 minute video training film was produced for road safety awareness of pedestrians and public transport passengers. 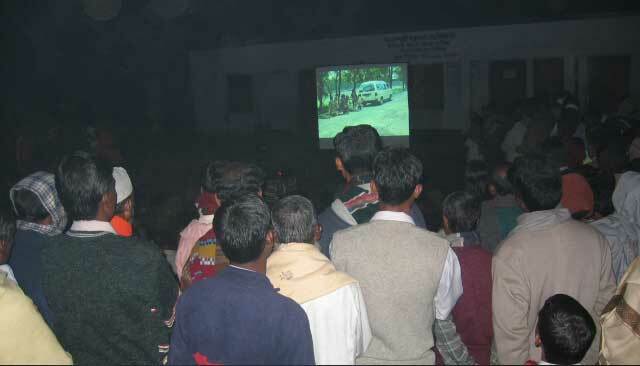 The film is being used for the education of roadside communities with the help of multimedia projectors. A 44 minute video film was produced for road safety training of commercial vehicle drivers. The film is being used for road safety awareness of drivers at transport terminals. Baro Bidhi (12 Rules): A set of 12 do’s and don’ts has been prepared for over 4500 motorcycle riding field workers of BRAC. For making rickshaws visible at night, honeycomb reflective stickers were used. The highly visible stickers were pasted on the backs of rickshaws and rickshaw vans. An animated film on road safety titled “Lal, Holud aar Shobuj (Red, Yellow and Green)” was created and piloted on local cable TV channels in 2004. Under World Bank’s Road Rehabilitation and Maintenance Project - III, another four episodes were produced and aired on the state run Bangladesh Television (BTV) in 2005. With further support of the Royal Danish Embassy, four more episodes were produced and aired on BTV in 2007. A booklet on how to behave safely on the road was developed for students. The students were quizzed later based on their learnings. Designed for in-service drivers, the booklet aimed to help them remember the knowledge that they have gained at the training. As many of them are illiterate, the booklet is mostly illustration based with supplementary texts. In 2016, BRAC became the first NGO from Bangladesh to become a member of Global Alliance of NGOs for Road Safety, for its educational and advocacy activities on road safety. 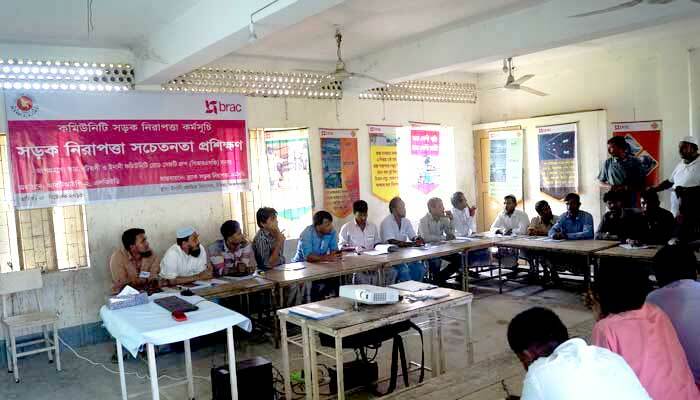 In line with National Road Safety Strategic Action plan of 2011-2013, Bangladesh Road Transport Authority (BRTA) requested BRAC to identify opportunities in the national curriculum for inclusion of road safety messages. BRAC's road safety programme conducted a gap analysis and proposed road safety lessons for incorporation in pre-primary and secondary educational level. The National Curriculum and Textbook Board (NCTB) accepted BRAC's proposal and included road safety lessons in e-books for different classes and subjects in 2015. It is expected that NCTB will adopt these lessons in the upcoming textbooks of the national curriculum. BRAC has been made Supra National iRAP member in July 2011. International Road Assessment Programme (iRAP) supported by FIA Foundation, UK is a non-profit organisation dedicated to work for road safety through partnership with government and non-government organisations. The NGO Affairs Bureau of the Prime Minister’s Office has formed a committee on 01 January 2009 to prepare short and long-term programme on traffic safety for NGOs. 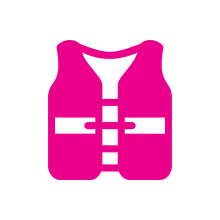 BRAC has been made Member Secretary of the committee. The director in charge of road safety programme, Mr Ahmed Najmul Hussain has been awarded the prestigious Prince Michael International Road Safety Award, UK in 2002 in recognition of his commitment and innovative initiatives towards improving road safety in Bangladesh. The Ministry of Communications of the Government of Bangladesh made BRAC a member of the National Road Safety Council (NRSC) for its programme to improve road safety in the country. Mr Ahmed Najmul Hussain has been included as a member in the National Committee formed by the Government on National Committee for Enhancing Mobility and Skills. The committee is involved in making BRTA (Bangladesh Road Transport Authority – the lead Government road safety coordinating and policy-making agency) more effective.